Who would not be wanted to get pampered in warm and cozy wrap after a shower? Our premiere range of printed towels depicting various colors and sizes is sure to snuggle you making you feel even more rejuvenated. Soft, comfortable and very cozy, these towels are sure to win hearts over. 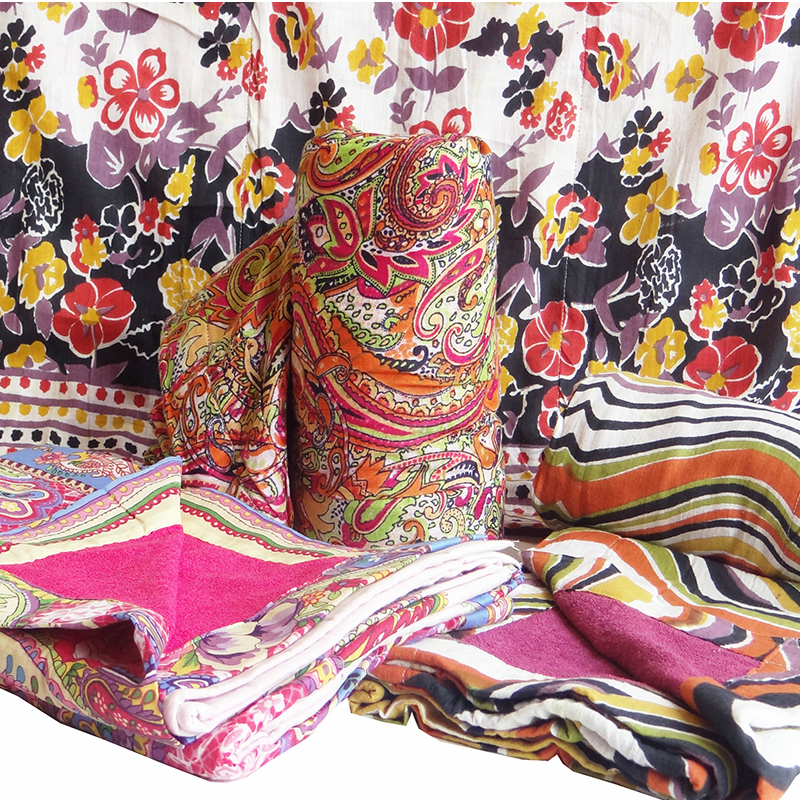 The printed sarongs towels are more than just a towel and are perfect for beaches. 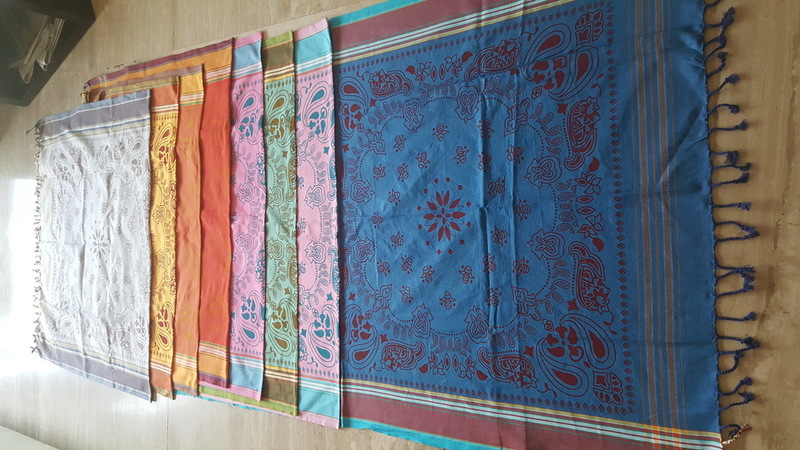 Get into the sea, stay cool and then give yourself that much needed warmth through our range of printed sarong towels that are best deal for your money. 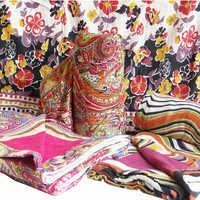 We offer the widest color range in our variety of towels hence meeting up to your expectations completely. Durability, comfort and great pricing makes our range much needed and most demanded in the industry.